In recent years the consumer demand has shifted towards convenient, easy to prepare meat products. In Europe mainly multiple use cattle varieties (milk and meat production) are raised, providing a small amount of tender meat pieces applicable for steak production, only. To produce beef and pork meat with sufficient quality for preparation of convenience food like steaks usually a post-mortal ripening is applied. Due to a time requirement of 14 to 21 days, meat maturation causes significant storage and energy costs. In pilot scale tests it was shown, that hydrodynamic shock wave treatment results in an accelerated meat maturation and allows tremendous improvements of meat quality and economic situation of SME meat producers. But up to now shock wave technology is not marketable. The lack of industry ready equipment, the knowledge of the process-product interactions as well as suitable packaging material limit an industrial application of the technique so far. deriving cost models and demonstration activities. With an annual turnover of approx. 202 million Euro meat industry is the most important sector of European food industry. By enhancing meat maturation product quality will be improved and processing costs reduced. 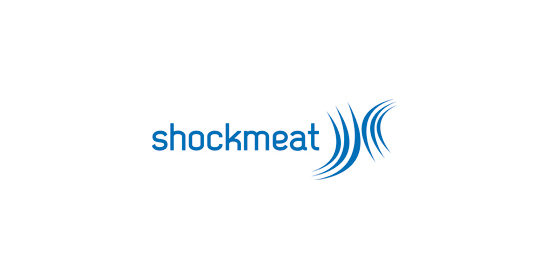 ShockMeat will contribute to improve the competitiveness of SME in the area of meat processing, equipment manufacturing as well as packaging material. The consumer will benefit from meat products which are of higher quality (lower salt content, good texture, more tender, extended shelf life).